Groningen CDA alderperson Patrick Brouns says if Groningen Airport Eelde no longer offers flights to Copenhagen and Munich through Nordica Airlines, millions of euros in funding from local governments could be in jeopardy. 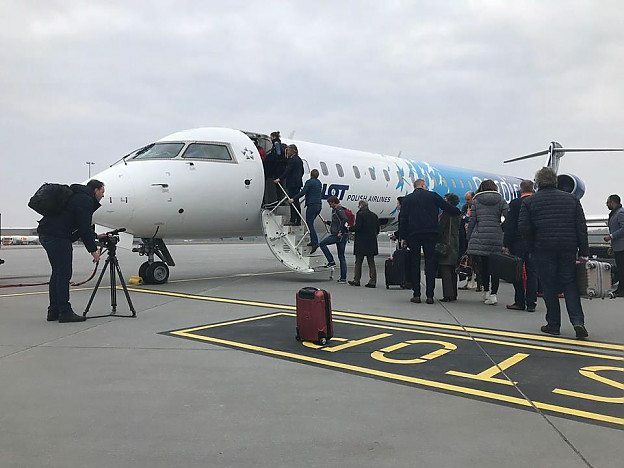 On Thursday, Dagblad van het Noorden reports that the Estonian-based airline Nordica had ended its contract at Groningen Airport Eelde in an effort to renegotiate a better deal. GAE commercial director Bowy Odink told the Dagblad that the step was a normal part of business negotiations.  For the past two years, Nordica has operated twice daily flights from Groningen to Copenhagen, and starting a daily service to Munich six months ago. GAE director Marco van de Kreeke says that the contract renegotiations were not entirely unexpected: “The flight occupancy levels are around 55 to 60 percent, and that’s not enough to make a profit.” Kreeke says that GAE and Nordica expect to come to a new arrangement within the next two weeks. The provinces of Groningen and Drenthe, along with the municipalities of Groningen, Assen and Tynaarlo, have invested 46 million into the airport as stakeholders. An important condition of the airport receiving the funding was viable growth potential through connections to European hubs such as Munich and Copenhagen. Brouns says that the money remains on the table will Eelde and Nordica are in negotiations about a new contract. Nordica announced the closure of a number of routes across Europe earlier this month, including Amsterdam, St. Petersburg and Oslo. Nordica also has an aircraft permanently stationed at Eelde and had been making efforts to expand operations in the north over the past year.